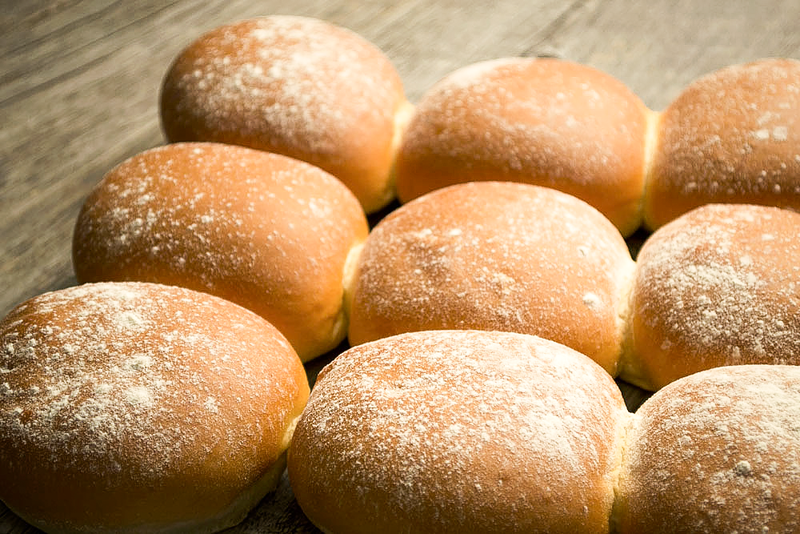 Make your sandwiches sensational with Guttenplan's round sandwich rolls. 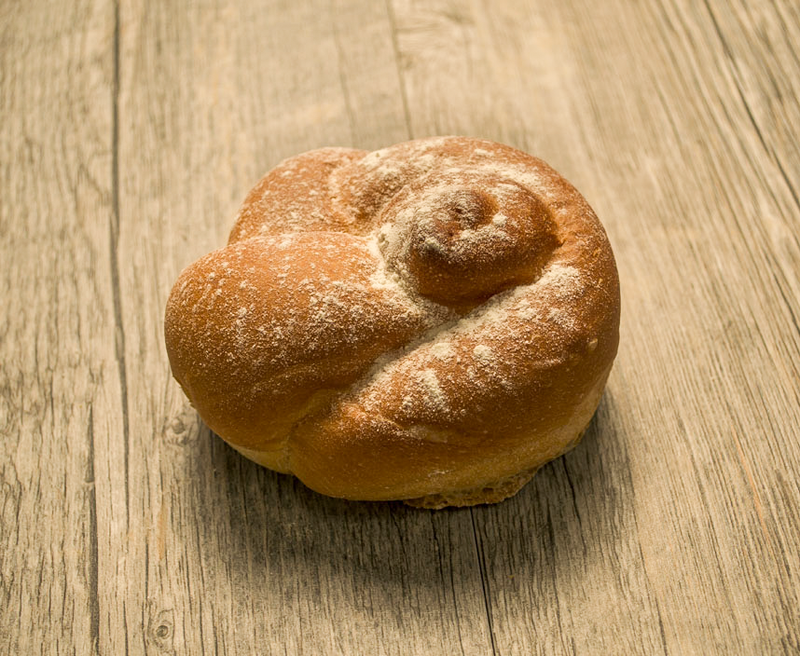 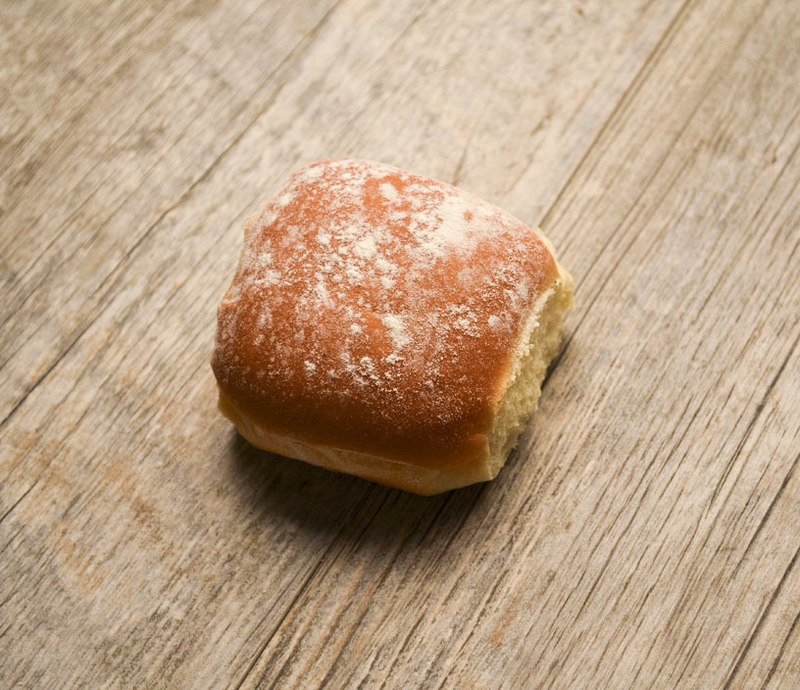 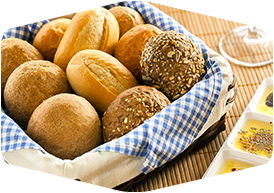 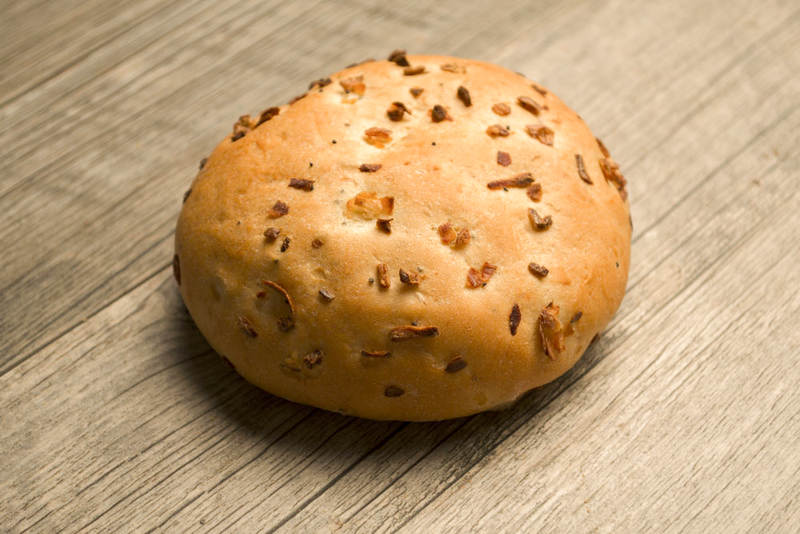 After more than a century in the bakery business, Guttenplan's has mastered the art of roll making, and it shows with these crunchy, flavorful, products. 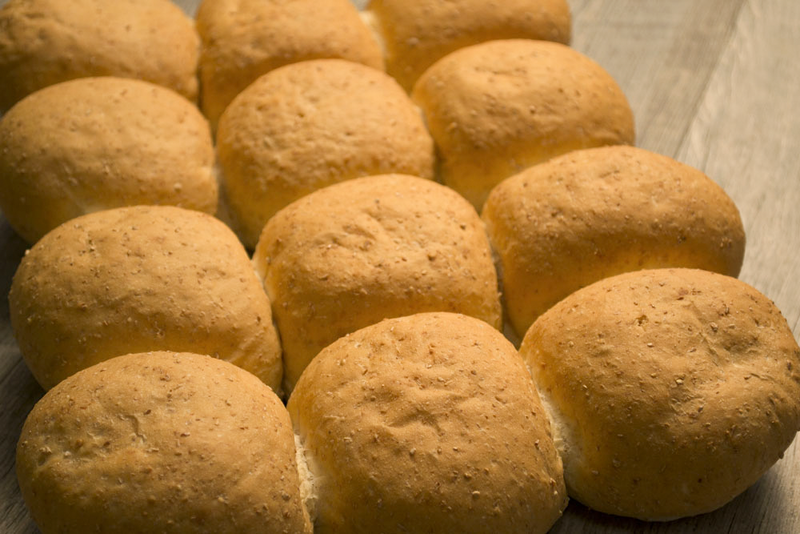 Be sure to try the whole wheat and rye options as well. 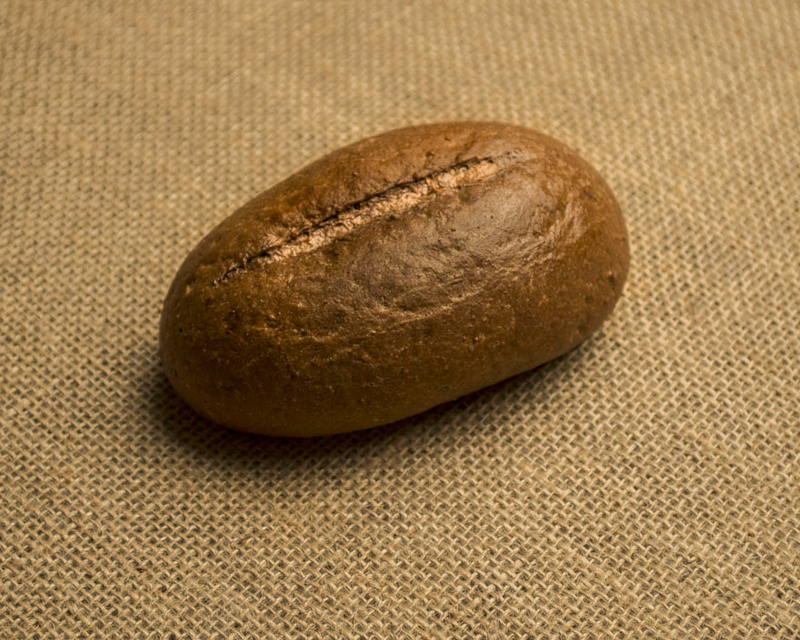 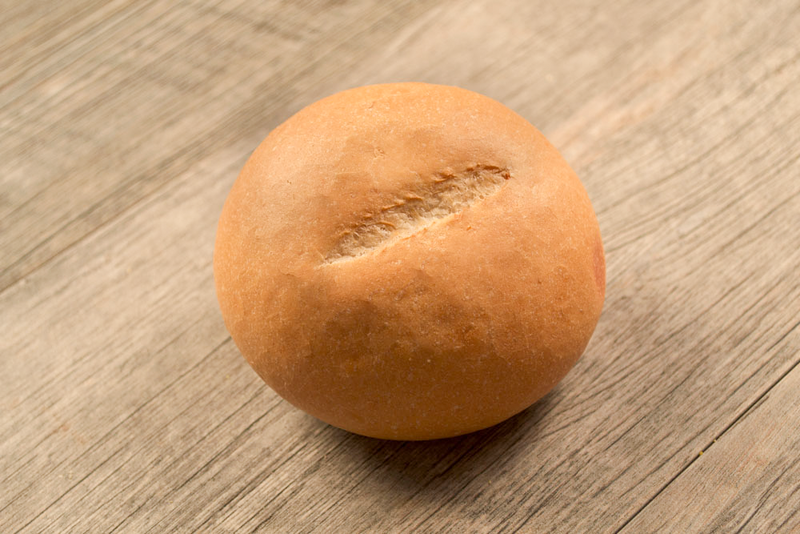 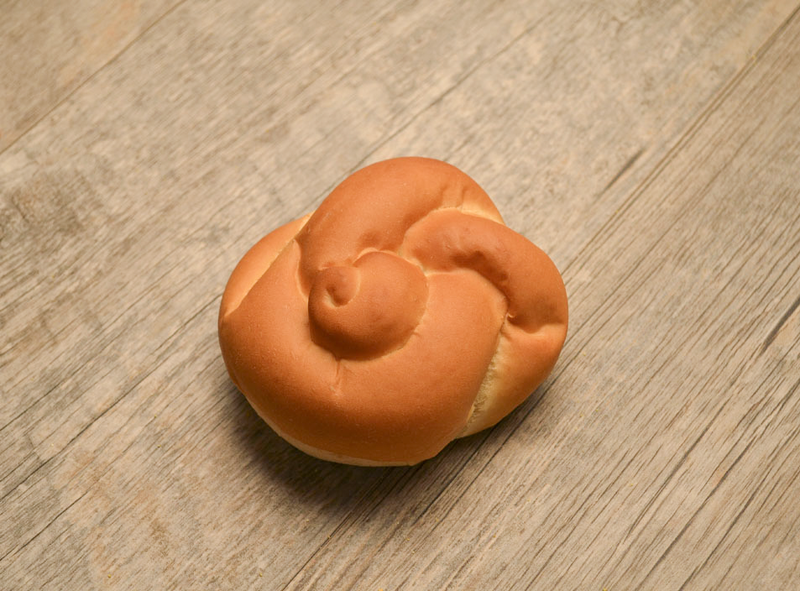 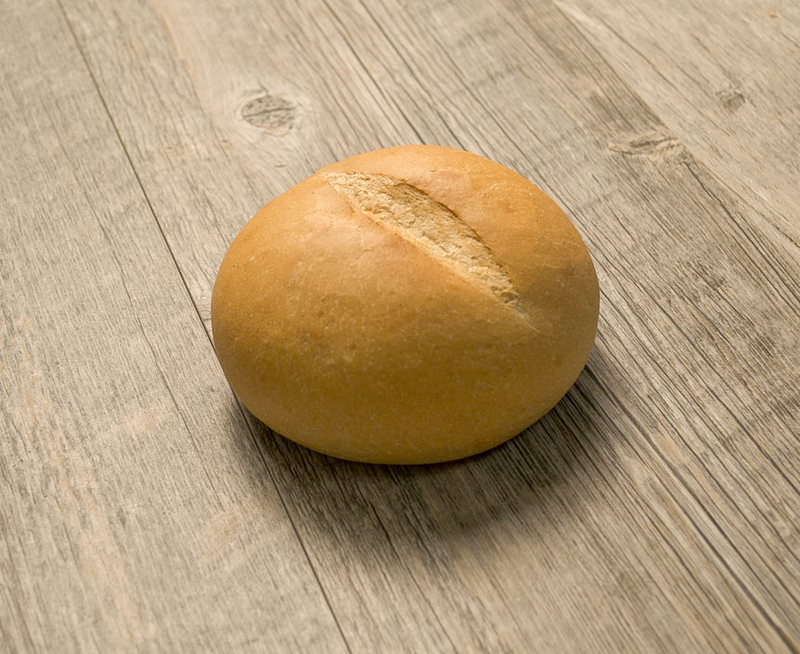 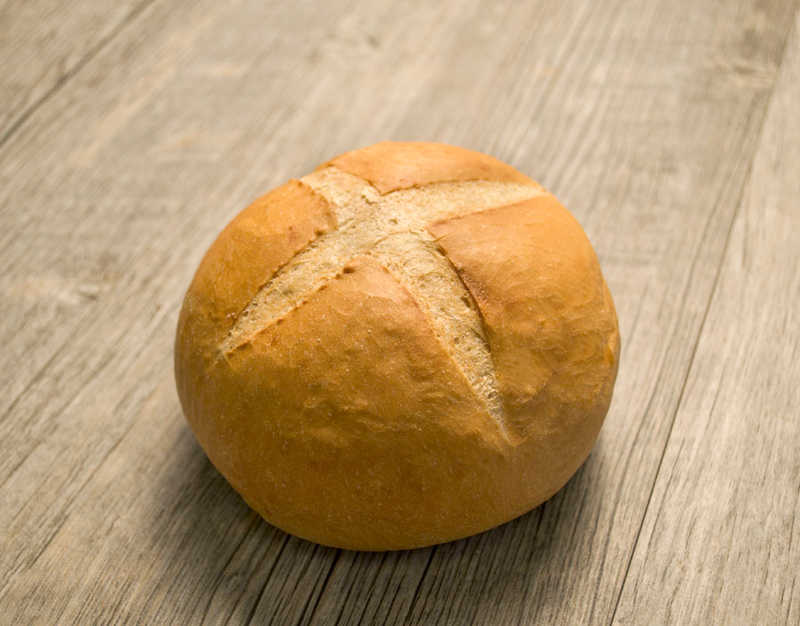 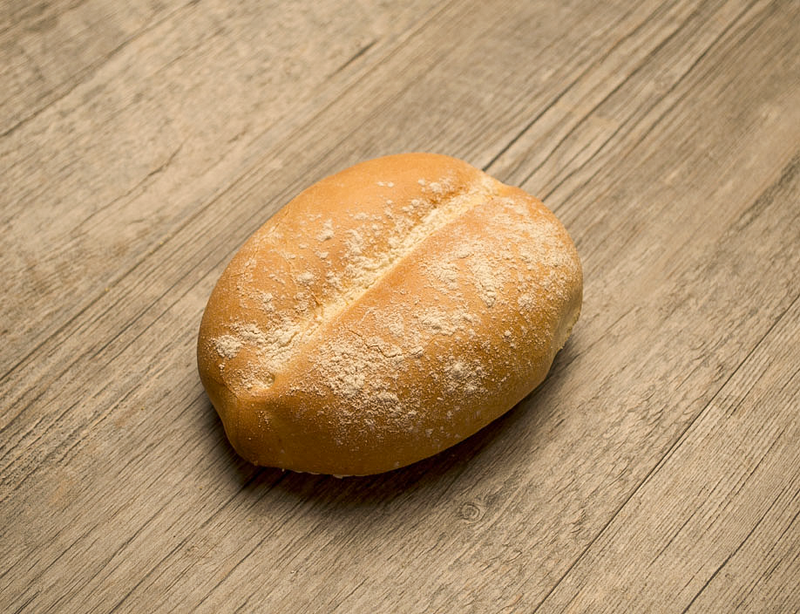 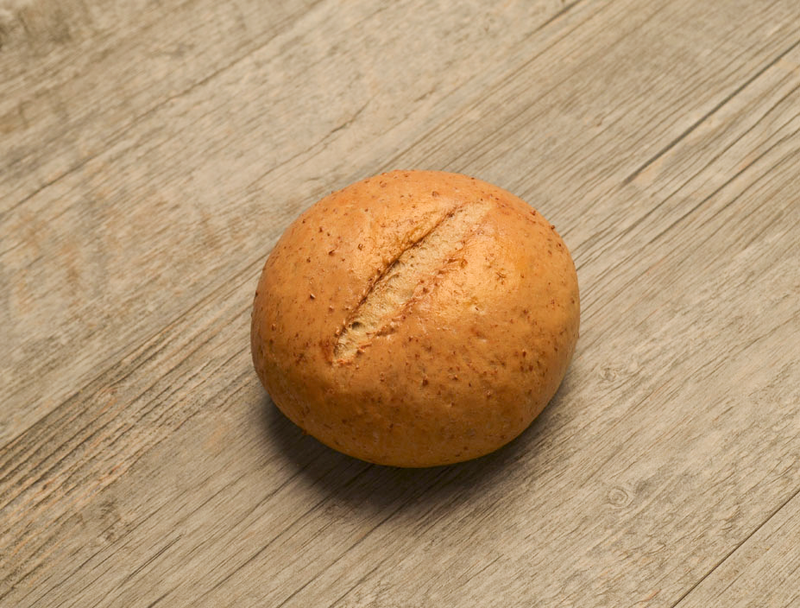 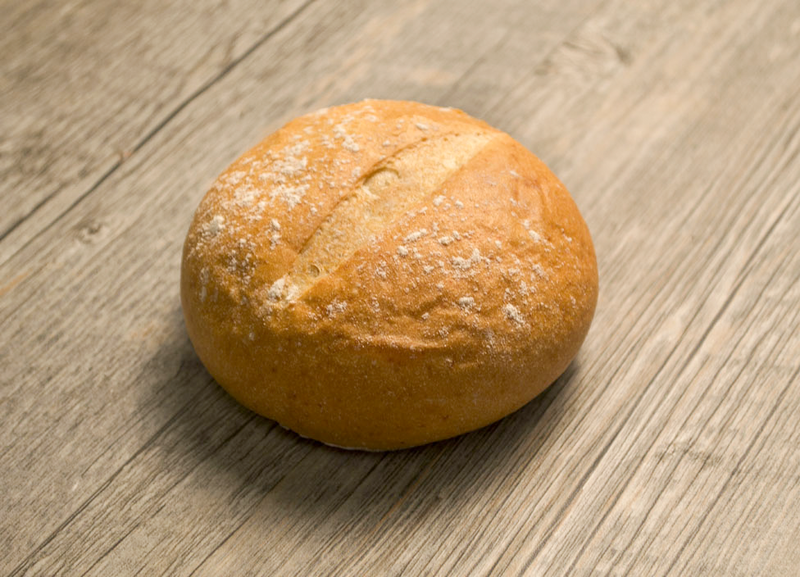 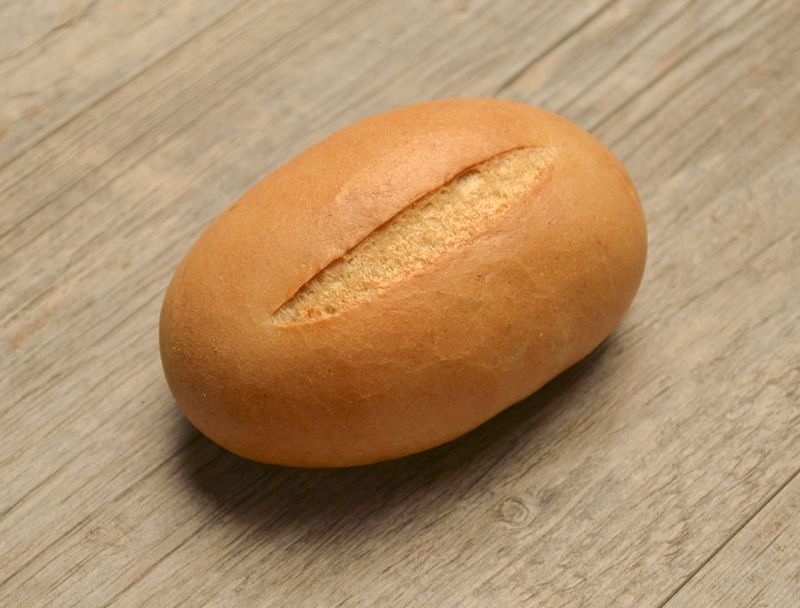 Your customers are sure to love the crusty texture and outstanding taste of Guttenplan's round sandwich rolls!